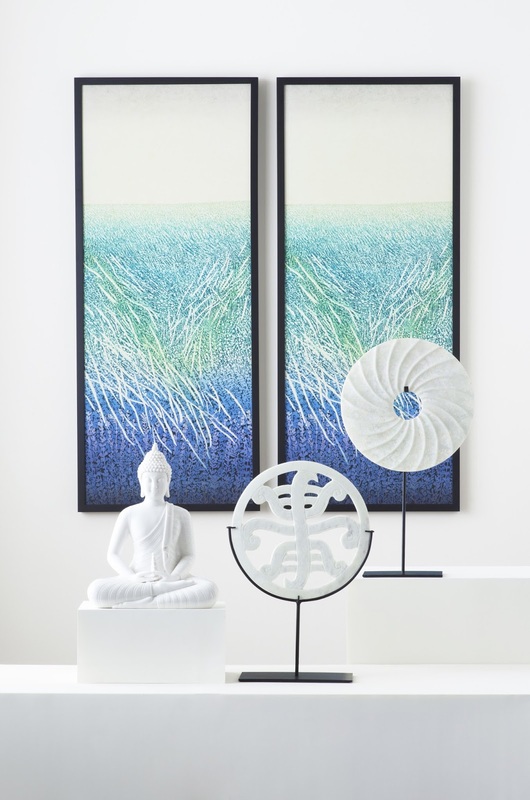 Find inner peace by surrounding yourself with positive energy and calming influences. Anne took us through our first round of zen-spiration, but we have some new items that can create a harmonious and tranquil space. They are the perfect products to embrace that East Meets West way of life.